Hello friends and welcome back! 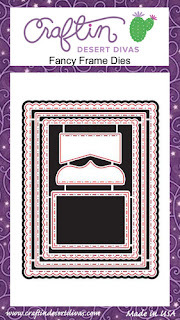 Today I want to share a clean and simple masculine card made using products from My Creative Time. Normally I struggle with "manly" cards but this one came together rather quickly and easily! I find that when making a card for say, my husband, dad or nephew, it's easiest to start with colour. 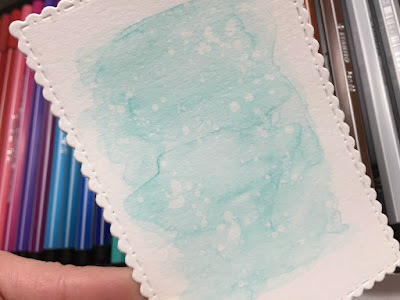 For today's card I used a combination of grey, teal and green. I used darker shades but I think this would be beautiful and feminine in more pastel shades! I went with a very basic design for this because let's face it, do men REALLY appreciate an incredible watercolour resist background :)?? 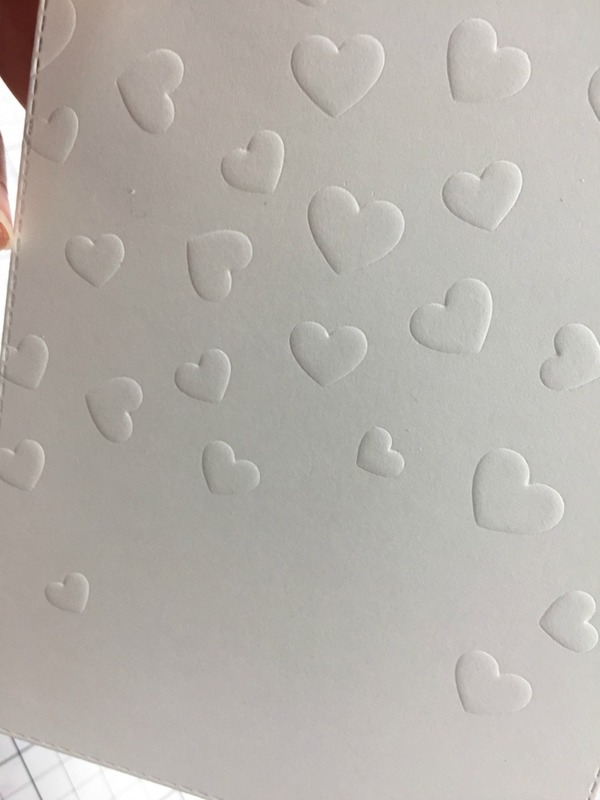 I used the Mad For Plaid stamp set, which in my opinion, is a staple set, and stamped it repeatedly onto a white card panel. I alternated the colours and did not line anything up. I wasn't too particular on the spacing of the stripes as I did want to have some white showing. 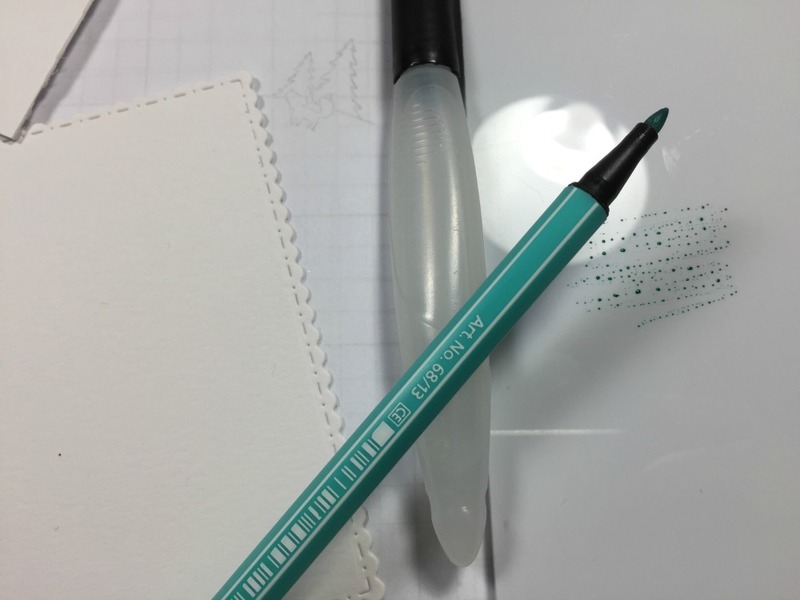 To break up some of the solidness of the stripes , I used the stitching stamp (that's what I call it, haha) and stamped just over the teal portions. 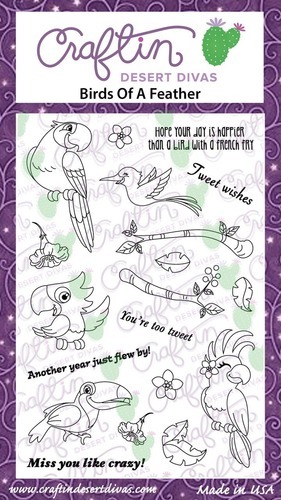 For the sentiment, I use the Way To Go Stamp & Die Set, which has the greatest sentiments in it! Being a "boy" card, I didn't want it to be to mushy. 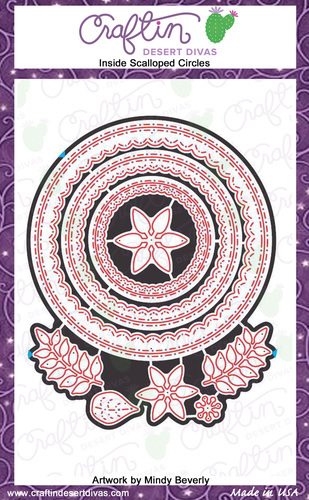 I heat embossed it in white onto black cardstock, then used on of the dies from the Stitched Round Speech Bubbles Die Set to cut it out. I matted the striped piece onto a piece of black cardstock to give it a very thin border and placed it on a top-fold A2 card base. I used foam adhesive for the sentiment and finished it off with a few clear sequins, because let's face it, manly or not, EVERYTHING needs a bit of bling!! Thanks for stopping by today! I hope you got a wee bit of inspiration for those, sometimes hard to make, masculine cards! 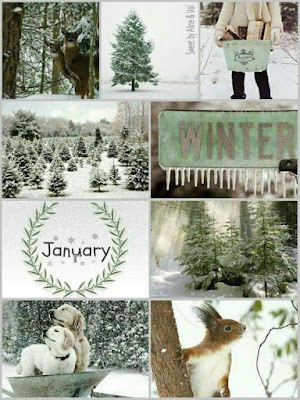 January Mood Board Inspiration for Craftin Desert Divas! I find it quite interesting how we interpret mood boards or card sketches differently. My project really does not have have anything to do with winter! But my inspiration came from the small "January" image. So I just went with it!! 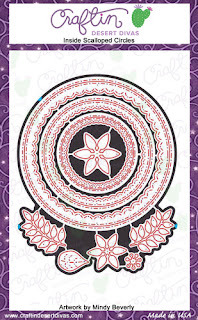 I used the foliage dies from the Inside Scalloped Circles die set as well as the largest die from the Fancy Stitched Label Dies, Using a grey-blueish ink, I added some colour using an ink blending tool. For my main image, I used the super cute unicorn from the Believe stamp set and coloured it using Distress Inks. 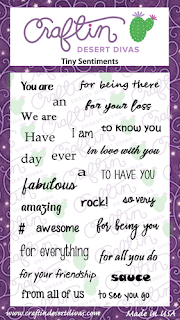 The sentiment uses one of my all time favourite die sets which is the Greeting Word Dies...I adore the font!! I die cut the sentiment 3 times and ink blended the top one. 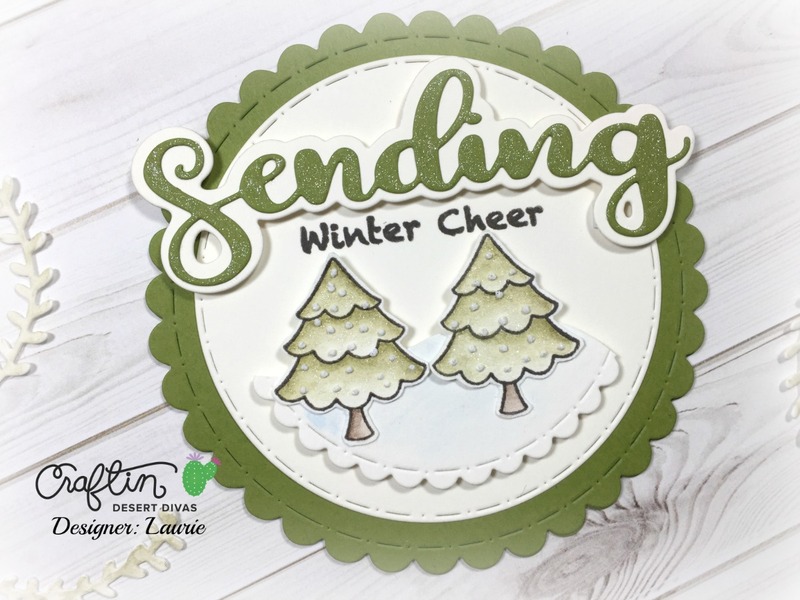 To complete the sentiment, I used the Tiny Sentiments stamp set. I adhered everything onto a white card base and voila! 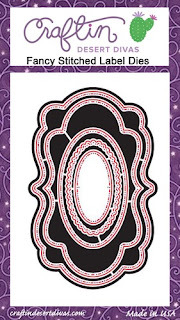 A card that really doesn't look like anything on this mood board!! I don't think it matters what you create, as long as you got some inspiration, right?? Thank you so, so much for stopping by today! 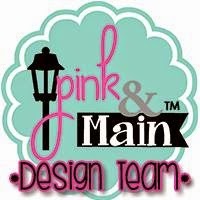 Remember to check out the Mood Board Page for all the details!! My Creative Time 75th Edition Release Blog Hop!! Hello friends!! 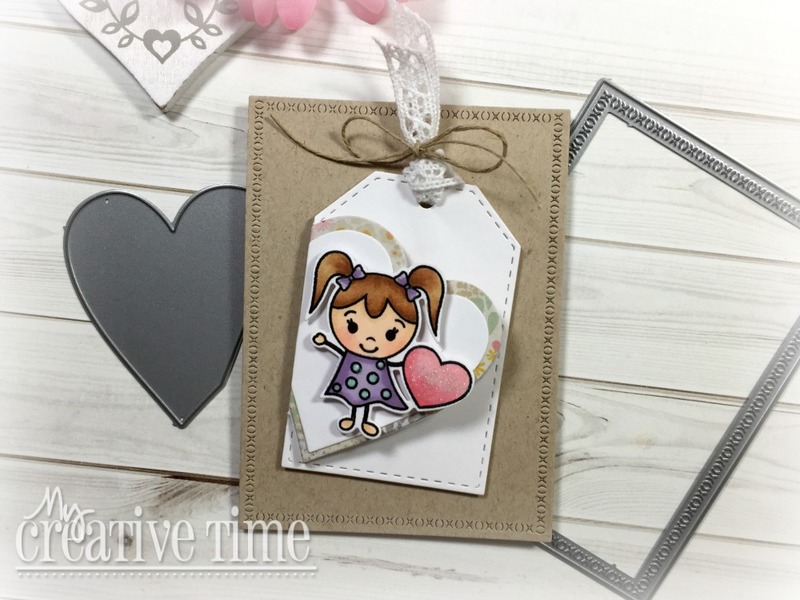 Today we are showcasing the brand spanking new release from My Creative Time. You should have arrived from the very talented Miss Kendra . But if you got lost along the way, please visit HERE for the complete line up!! All the fun giveaway information will be at the bottom of this post! This release consists of three amazing die sets which are perfect for all those up-coming "LOVE" cards you'll be making! 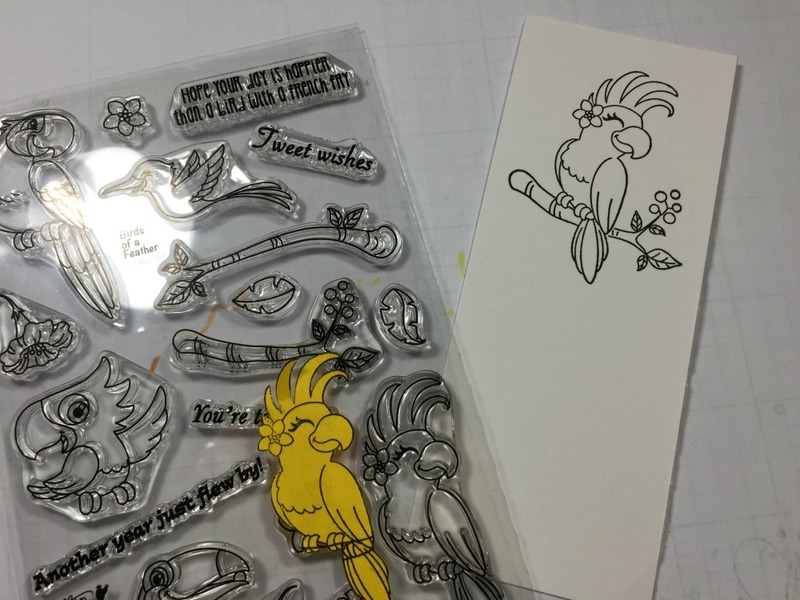 Actually these dies can be used for so much more than your Valentines cards. 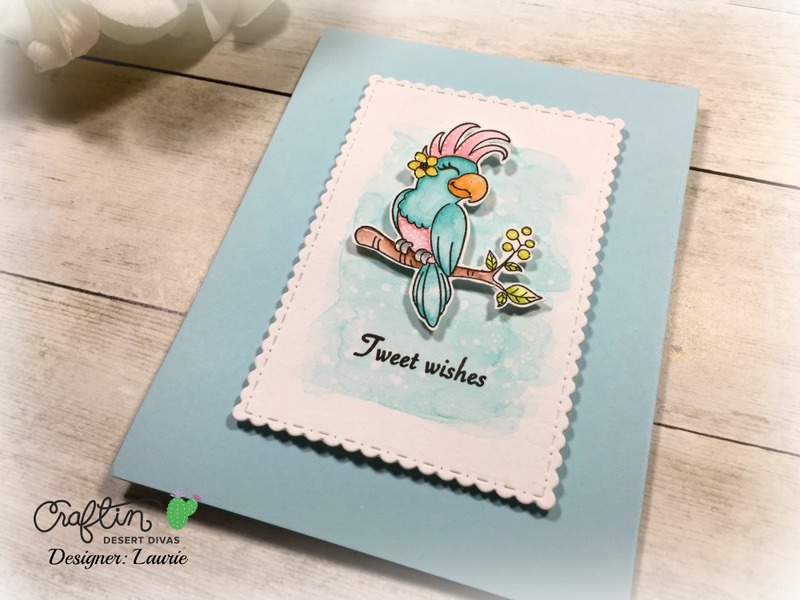 Think anniversary, birthday and thinking of you cards! So versatile! 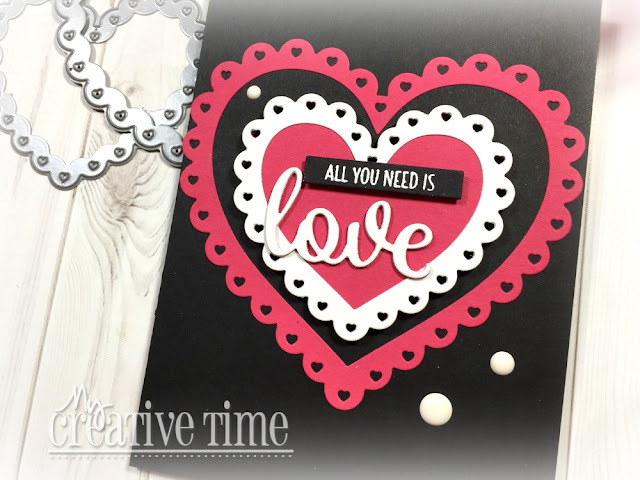 I've made a couple of projects for you today using the new More Scalloped Heart Dies. Let's check them out!!! I decided to use a black card base, something I RARELY do but wow, did it ever make the pink cardstock pop off the page!! 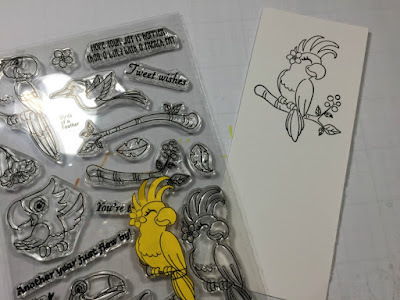 These dies can be cut in so many different ways. 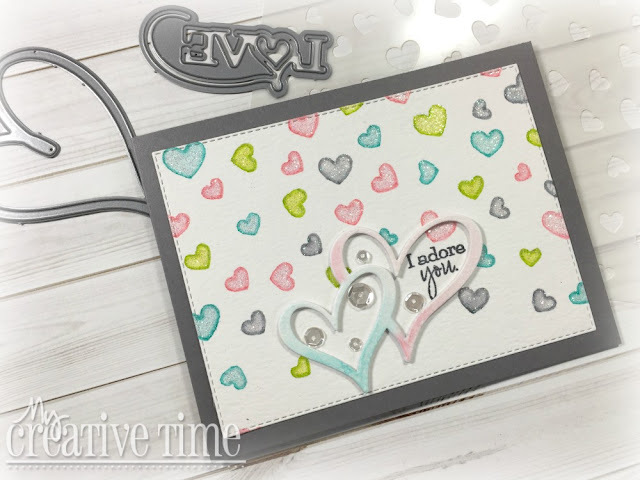 Here, I used both the scalloped die and the co-ordinating stitched die to make a heart frame then just layered everything together and on top of each other. 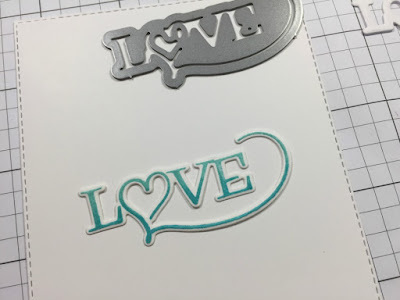 That beautiful "love" die cut is also in this set!! 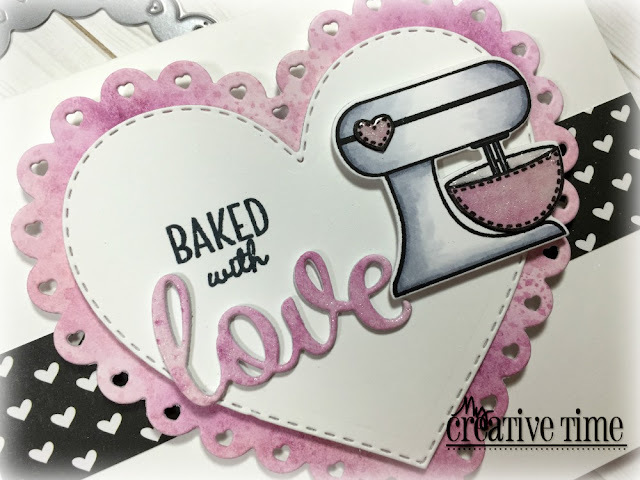 I partially inked up part of a sentiment from the Baked With Love stamp set to complete the look! My second card uses the dies more like they were intended. To be layered. I had a panel of cardstock that I had did a little watercolour on just laying on my desk so I thought what better way to use! I used the largest scalloped die on that piece. 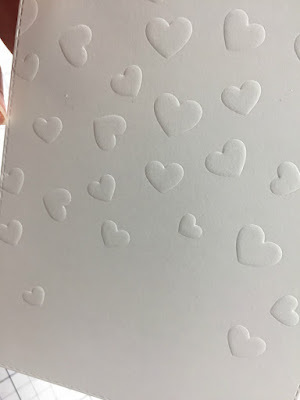 I used the stitched heart that layers perfectly and cut a piece of white cardstock. 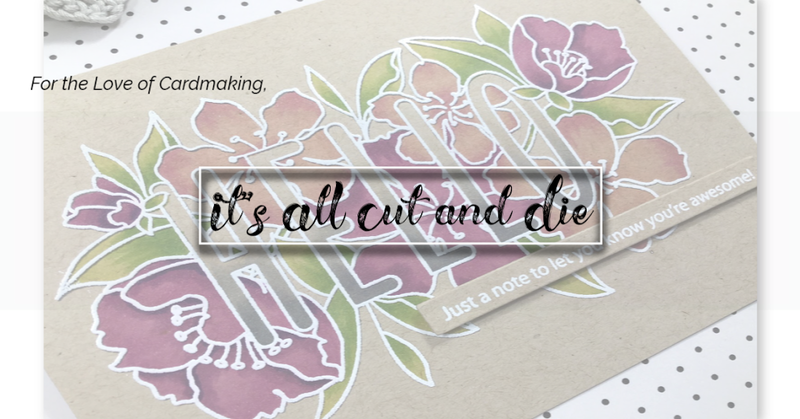 I had enough of the watercoloured paper left to cut the sentiment out as well. 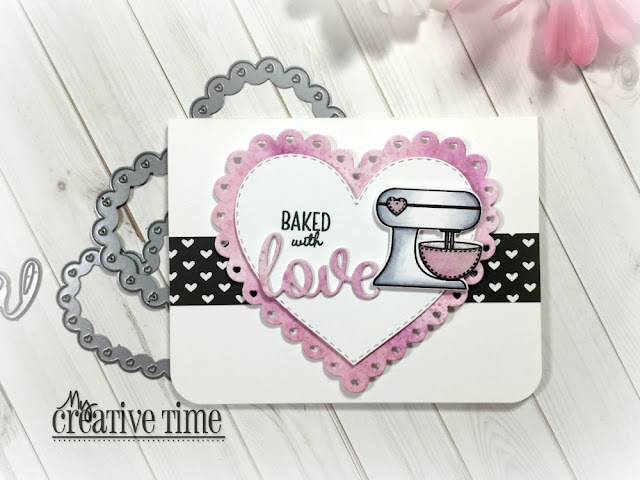 The super sweet mixer comes from the Mixed Just for You stamp set. 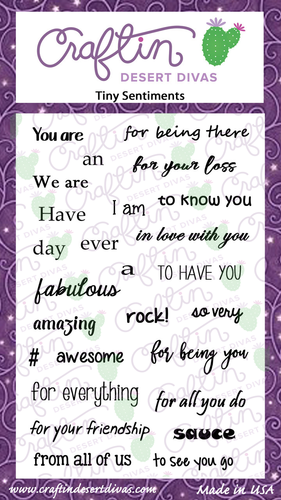 I also masked off a portion of one of the sentiments in this set as well! Before placing that beautiful heart on the card base, I added a strip of patterned paper to give some contrast. I hope you enjoyed my creations using this fab die set! 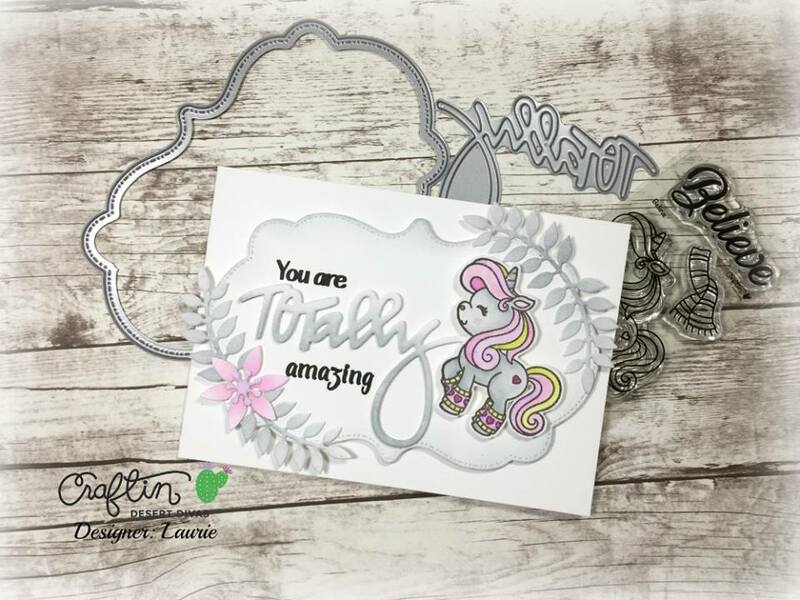 I know I had a blast making these cards and know that this set will be a staple in my craft room!! The next stop on the hop is the beautiful Miss Liz!! She is sure to inspire!!! Hello and welcome!! 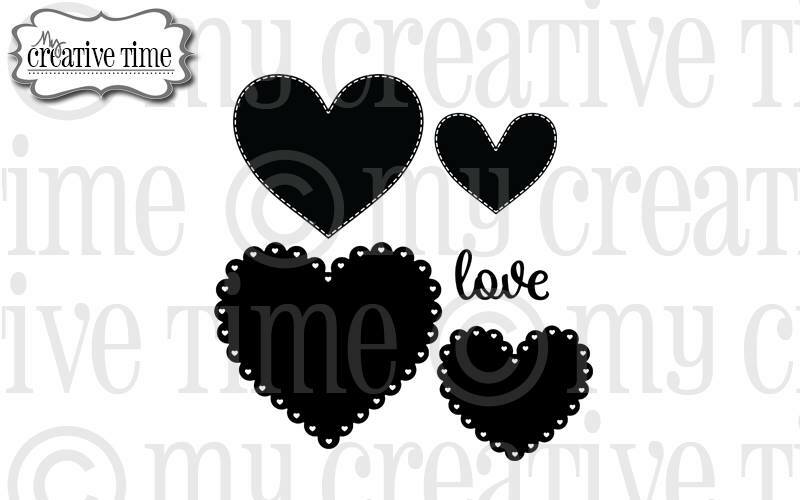 Today I'd love to show you one of three die sets being release tomorrow from My Creative Time!! This is an incredible release!! Keep reading for all the details on how you can win this die set!! I didn't think too much "outside the box" with this card. 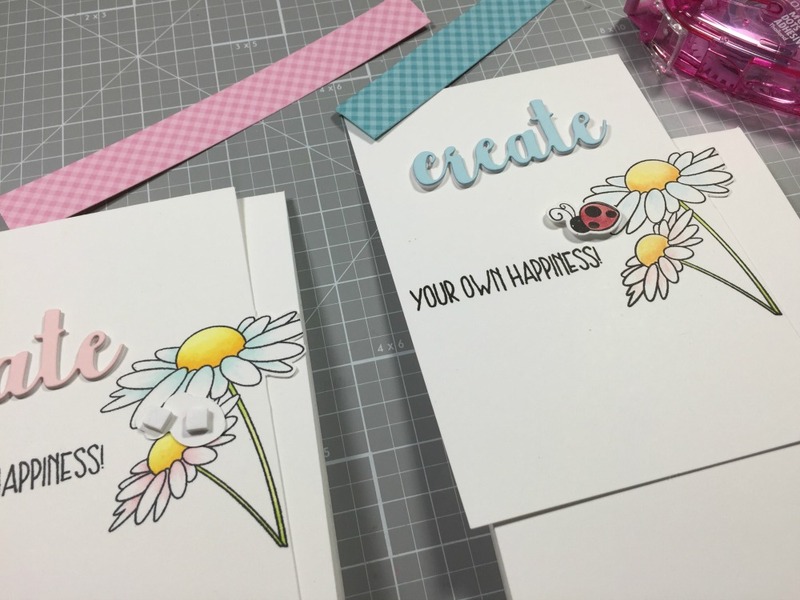 I simply made the tag as intended out of white cardstock, and die cutting the layering pieces with some patterned paper. 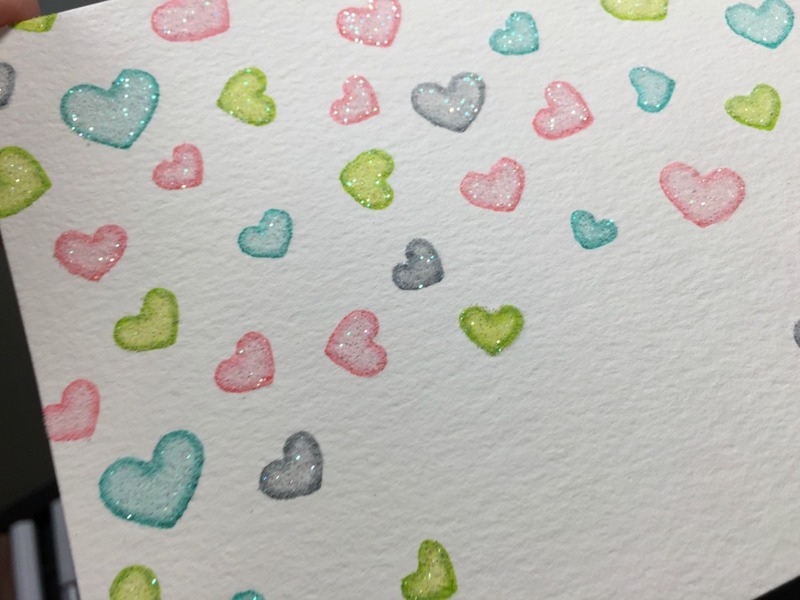 That cute little girl image comes from the You're A Hit Valentine stamp set, which is actually ON SALE!! I coloured her with a combination of Copic markers and Promarkers. And of course I just had to pop her up with some foam adhesive! When you open the tiny little heart flap, it reveals the sentiment which comes from the I Adore You Kit, which I'm so sorry to say, has been sold out. 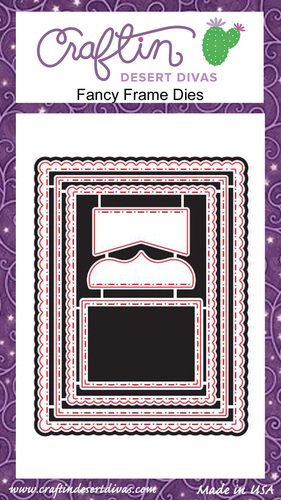 I made the card base out of the XOXO Border Dies, which were sneaked yesterday and are AWESOME!! I simply cut two panels and adhered them together with Scor-Tape. 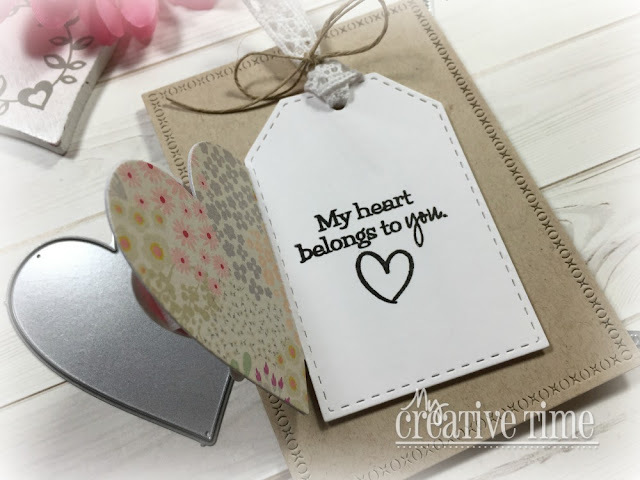 Before placing my tag on the front of the card, I adhered one of the partial hearts on the inside and finished off the sentiment. isn't the detail of those border dies incredible?!? I added some lace ribbon and twine to the top of my tag and foam mounted it on the base. I added a little sparkle with a Spectrum Noir Clear Sparkle Overlay pen on the heart, the polka dots on the dress and the bows in her hair. 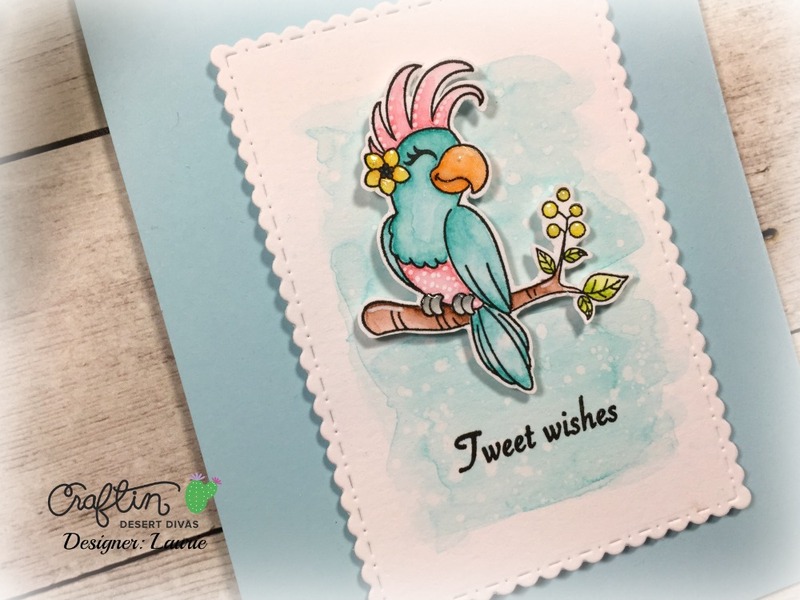 And that's my finished card!! Craftin Desert Divas Sneak Peek Day #4 and Mood Board Challenge! Okay, friends. 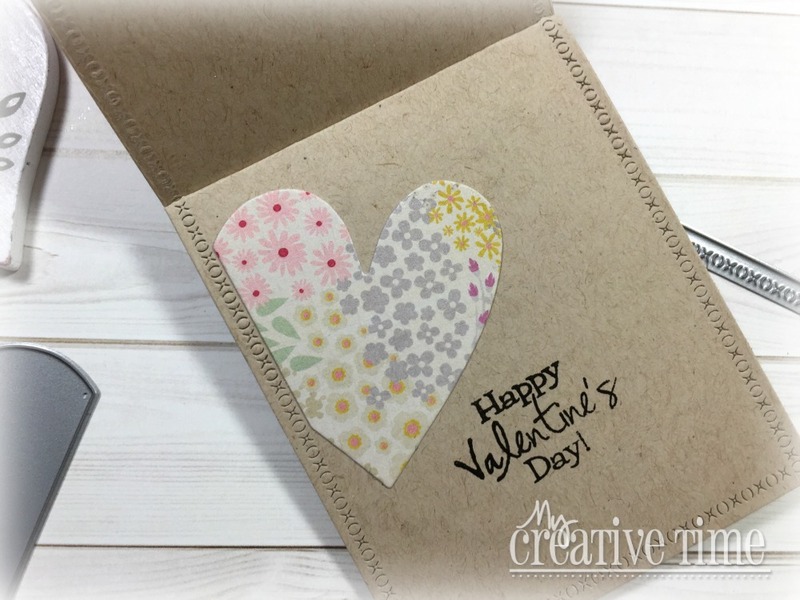 Today is the final day of Sneak Peeks before everything goes on sale in the CDD Shop! Today, it's all about getting well!! 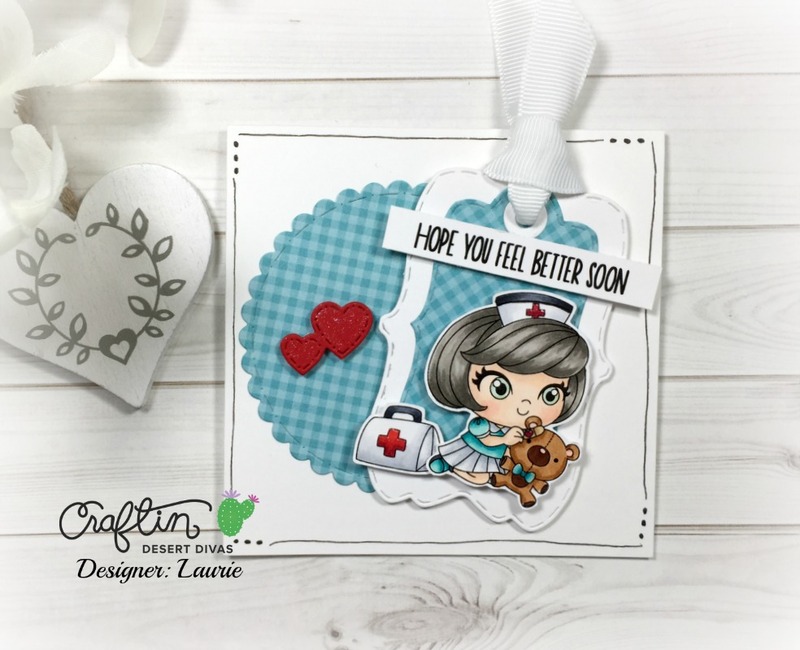 The Get Well stamp set features some super adorable images. 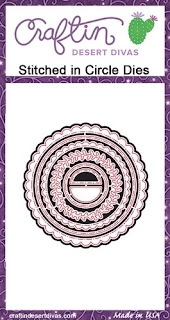 It will make the recipient of your card feel better immediately! Isn't that girl super cute??!! This is definately one of my faves from this release!! All products go on sale TODAY at 3 pm/EST!! Which set is your favourite?? 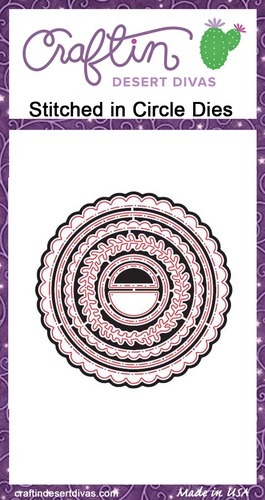 A very simple shaped card. The trees and the colours were my inspiration!! Thank you, friends, for stopping by today!! Have a great day and see you soon!!! Good morning!! 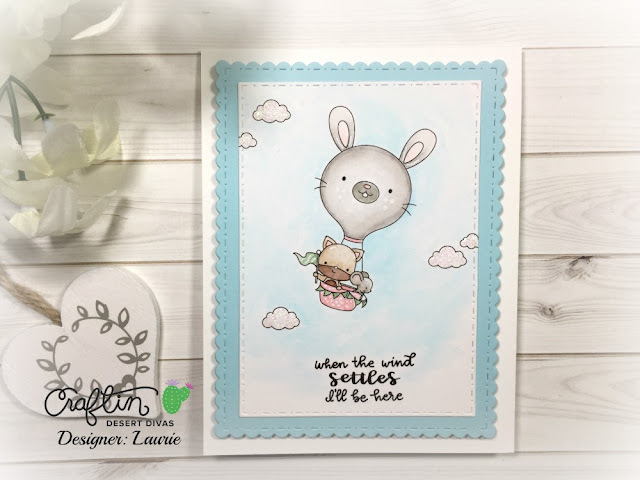 I want to quickly share a card I have up on the LDRS Inspiration Page! 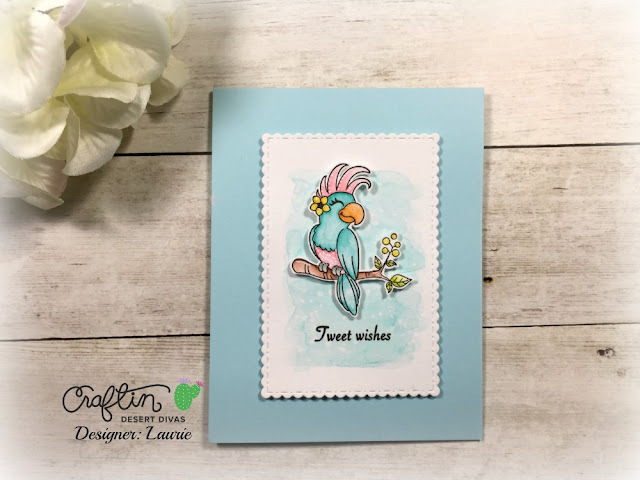 It's that time of year when I want to start making spring/summer cards! The holidays are over but winter is still here for awhile!! I made a very bright, floral friendship card using many stamps and dies from the LDRS Shop! I hope you can stop by to check it out and maybe say hello!!! Thanks for stopping by! I'll see you soon!! Welcome back!! 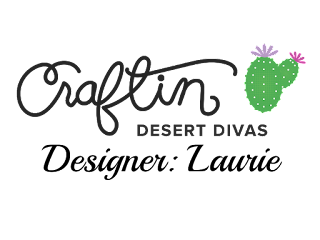 I told you I'd be back real soon :) Craftin Desert Divas has an incredible release coming up and you don't want to miss it!! Today we are taking a little look at the soon to be released Up, Up and Away Stamp set! This set is adorable!! 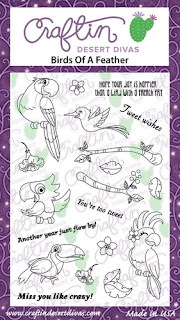 Great for baby cards and to send someone a bit of encouragement! How cute is this image?? And this is just one of many cuties in this set!! I will have one more little peak for you in a couple of days, hope to see you then!! All products will be available in the CDD Shop on January 12th!! Hello, friends! It's day #2 of the Craftin Desert Divas January Release Sneak Peeks! 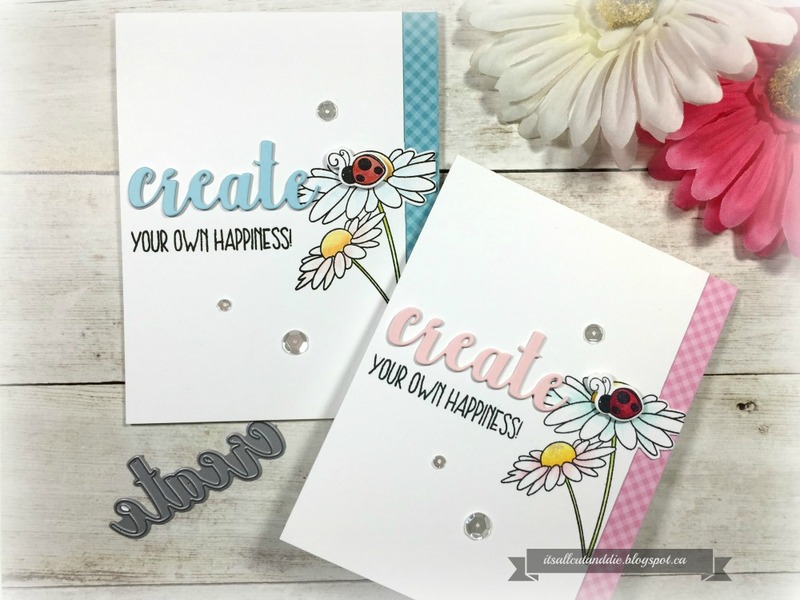 Today we are featuring the new two new stamp set and one die set! 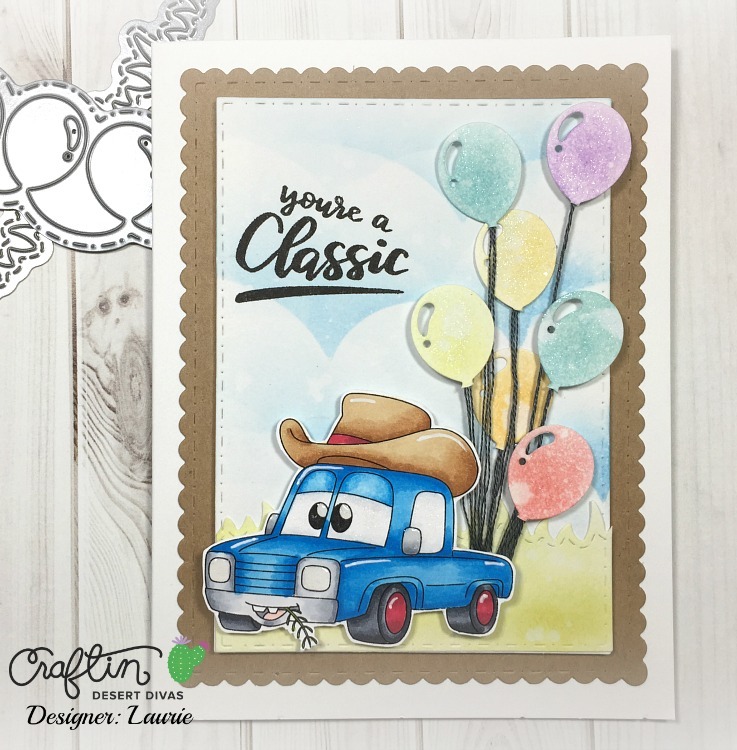 The Classic Cars set is just way too cute and will be great for those hard to make masculine cards!! 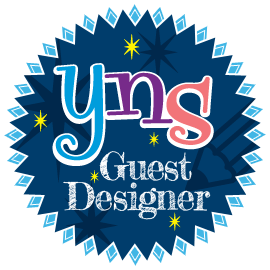 I've also used the new Party Border Dies, that were sneaked yesterday!! Thanks for stopping in today, I'll be back very soon with another peek from this awesome release!! All Products will be available for sale on January 12th!! 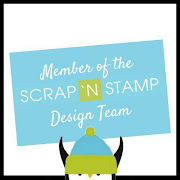 I started by coming up with a simple layout that could be stamped at once. The Misti comes in super handy for this! 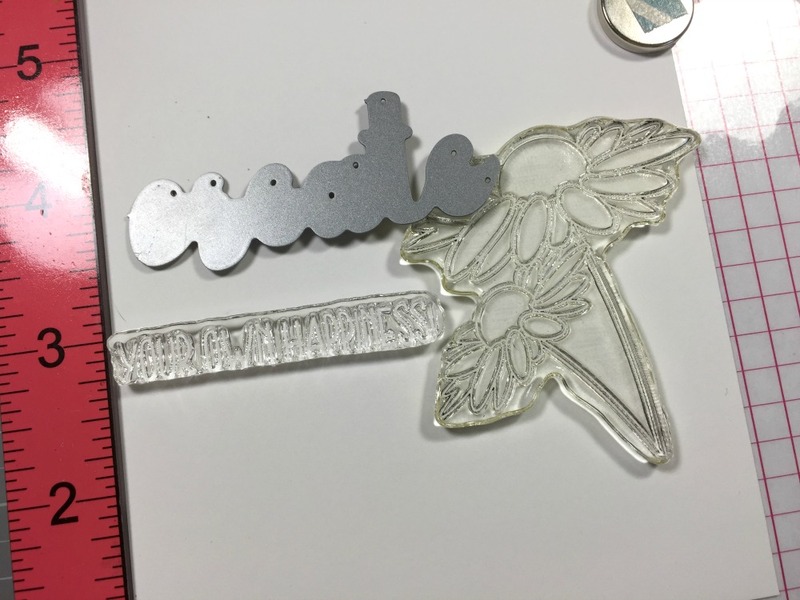 The floral image is from the sweet stamp and die set, Hey There Little Lady. 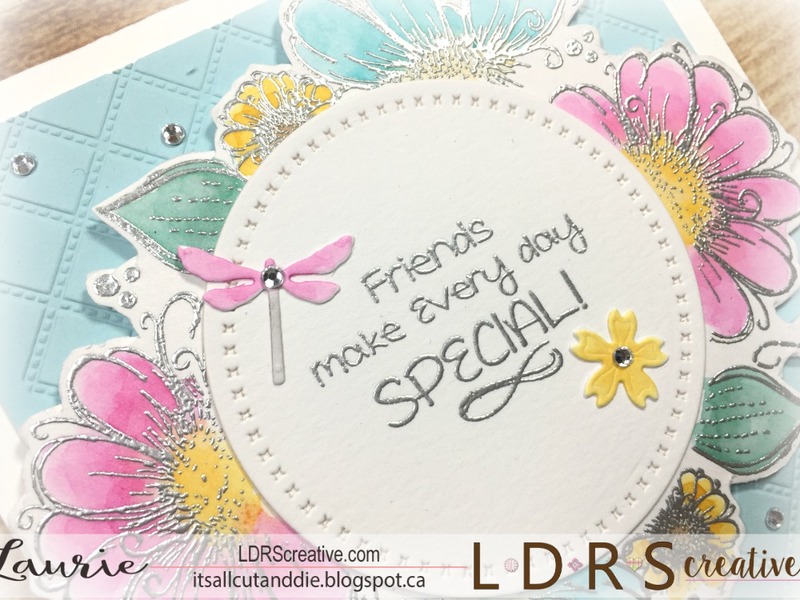 The sentiment is from the Create Stamp and Die Set. 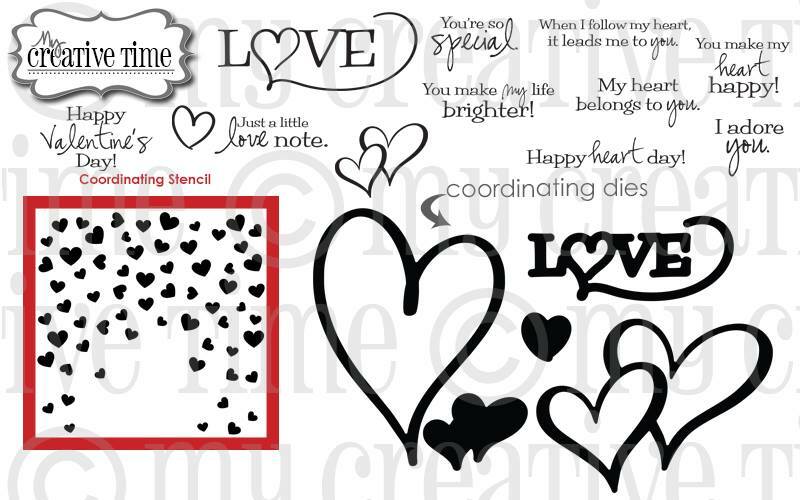 If you are new to My Creative Time products, almost every stamp set comes with co-ordinating dies!!!! 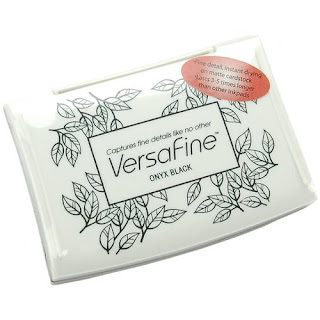 I stamped one panel with Memento Tuxedo Black Ink and the other with Versafine Black Onyx ink. 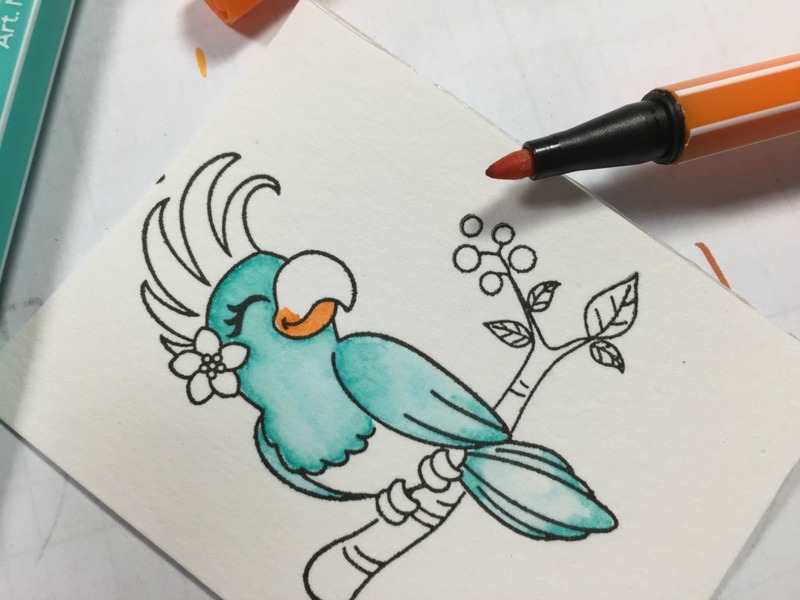 I used Copic markers and coloured pencils for some super simple colouring!! These are meant to be quick, right?? When it came to putting the cards together, I did assembly line style. 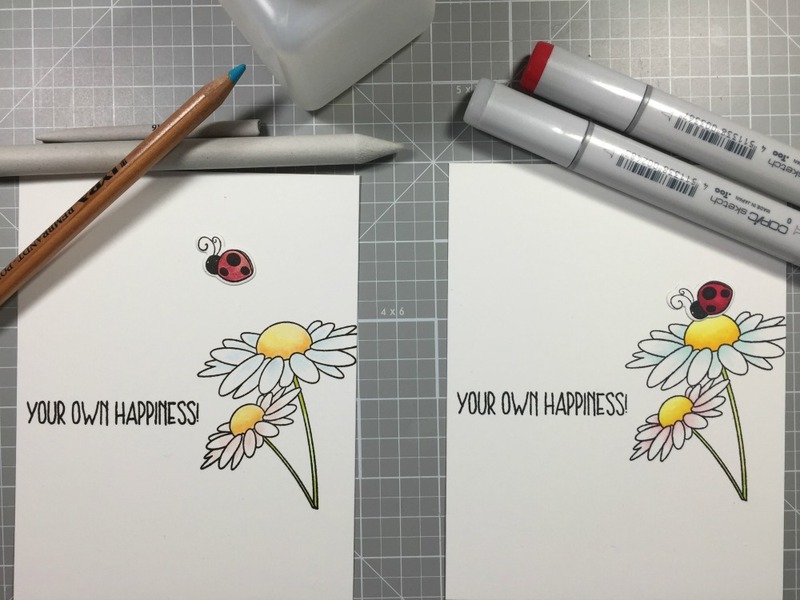 I stamped both, I coloured both, I trimmed both and adhered everything at the same time. To add a little more interest, I trimmed down the right side about 1/2 inch. 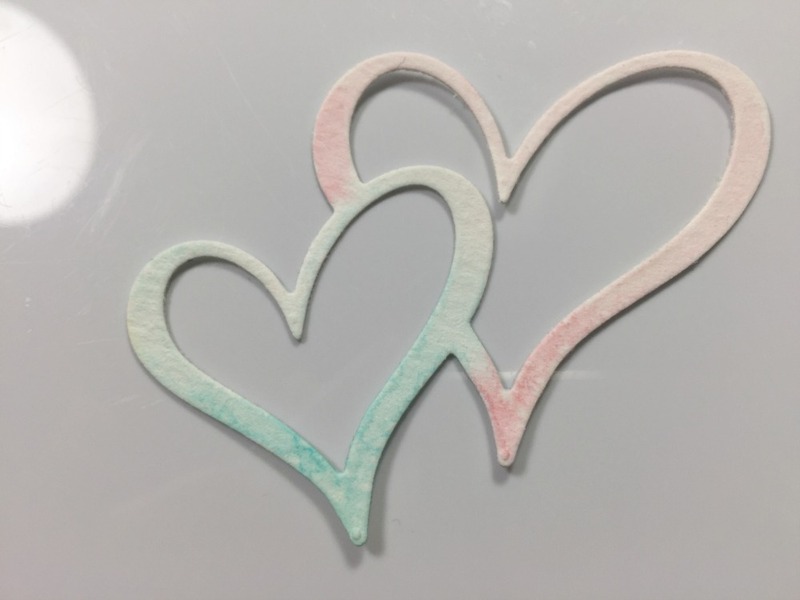 This actually creates a bit of depth and dimension without actually adding foam adhesive!! 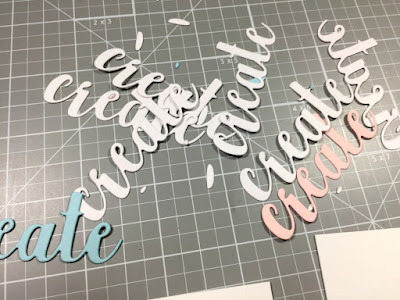 Next, now this part did take the longest, was the die cutting of the word die. It didn't actually have to take this long but instead of using foam adhesive to mount the "create", I cut the die repeatedly out of white cardstock to add the dimension. I got all my elements together and adhered everything at once! These two cards took about half an hour!! Here's a look at the completed projects!! Thank you so, so much for stopping by today! I appreciate your visits more than you know! Hello everyone!! Hope you are having a fantastic day!! 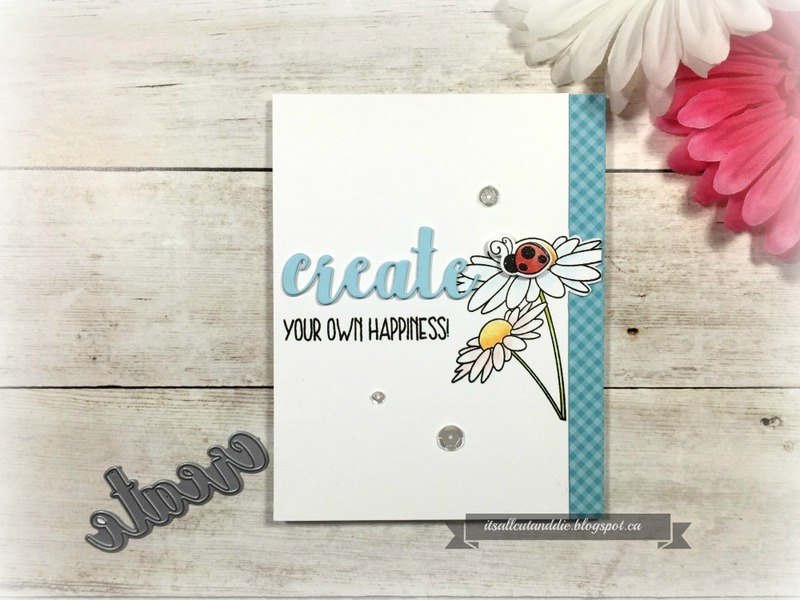 I am supposed to be participating in the 48 Hour Flash Sale and Blog Hop for My Creative Time which was also supposed to be my first official post as a new DT member. But you can't control the postal service, can you? 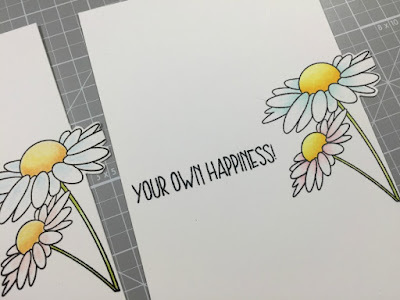 My super, duper happy mail showed up this morning (a day late and a dollar short, so they say) so I got right down to business and created a couple of projects using the amazing new kit being featured today!! ThIs is an EXCLUSIVE kit!!! Once they are gone, they are gone FOREVER!!! 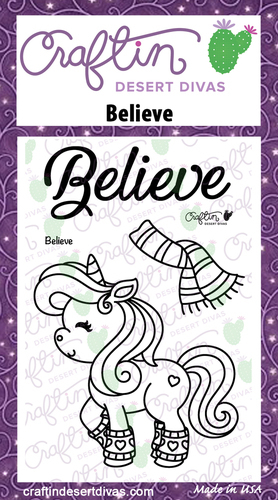 This is an amazing and super fun kit, so PLEASE hop along with the incredibly talented Design Team! And of course, as the title states, there is A SALE going on right now! Don't forget to use the code FLASH at checkout to get 20% off of your "in-stock" only purchase.
" I ADORE YOU KIT "
Isn't this amazing?? This kit is perfect for ALL your Valentines cards or even a "just because I love you" card. The sentiments are just beautiful with one of my favourite MCT fonts. The dies are incredible, and LARGE! And yes, that gorgeous stencil is also included!! Let's take look at my projects, shall we? Of course, I just had to use that stencil. I traced the hearts using some water-soluble markers onto a piece of watercolour paper. Then smoothed out the colour with water. See that sparkle? This was an experiment that luckily worked out. I lined up the stencil, squished some Versamark Ink over top and used a Clear Sparkle Embossing Powder over top. It's super pretty in real life!! I then cut the large double heart die from the kit out of the same watercolour paper and used 2 of the same colours to create a soft look. Before putting this card together, I cut down the heart panel using the largest die from the More Stitched Rectangular Dies Set. I stamped one of the sentiments from the kit so it would peek out from the pink heart. 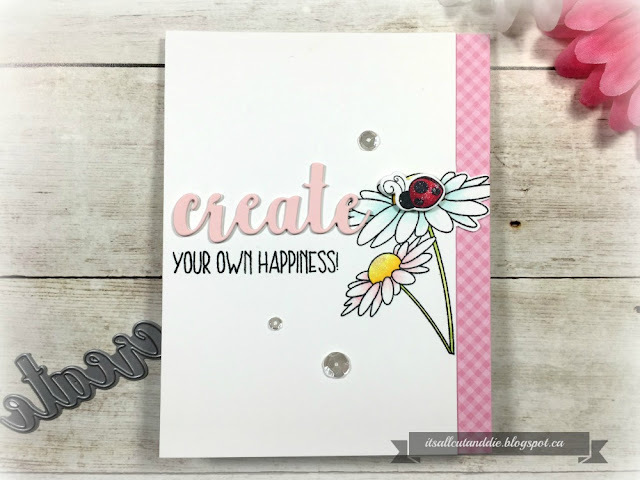 I adhered the panel to a grey card base and placed a few sequins inside the dies to give it a faux shaker look! My next card was a bit quicker to make. 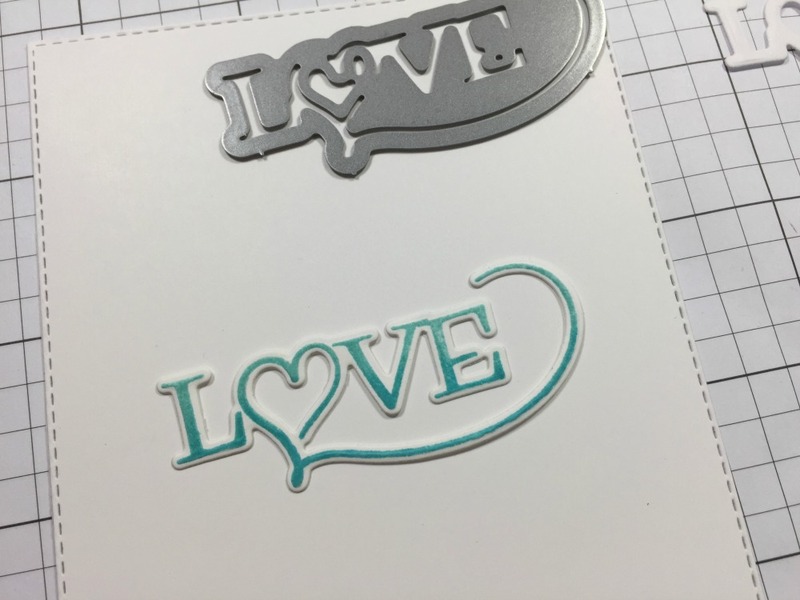 I started by stamping the "love" from the stamp set and used the co-ordinating die to cut it out. This die can be used on its own as well! 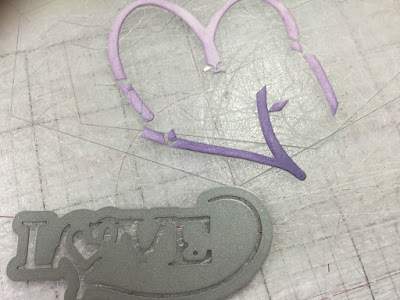 I did an inlaid die cutting technique by first cutting the large single heart (and inking it up), then taking the "love" die and cutting through the middle of it. Make sense? Here's a pic :).. I made sure to leave all the pieces together on my cutting plate. I popped up the die cut sentiment by cutting it multiple times, then simply placed the heart pieces around it. 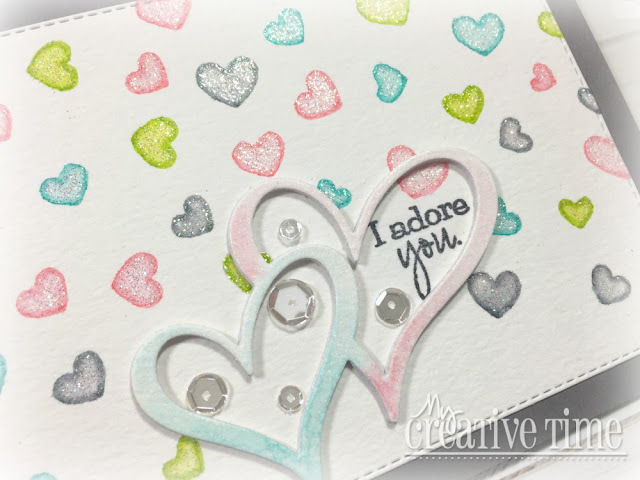 To complete this card, I stamped a cute little sentiment and foam mounted the panel onto a kraft card base, and of course, added a few clear sequins. So there you have it, kind of long post but I really wanted to showcase the versatility of this kit! I hope you enjoyed! Please, PLEASE visit the MCT Blog for the line up! 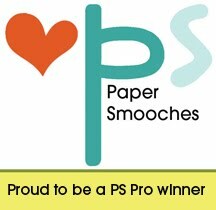 There is also a $25 gift certificate up for grabs! While you're there, check out the shop for more amazing products and take advantage of the 20% off!!! Wishing you the best weekend and thank you so much for stopping by!! !